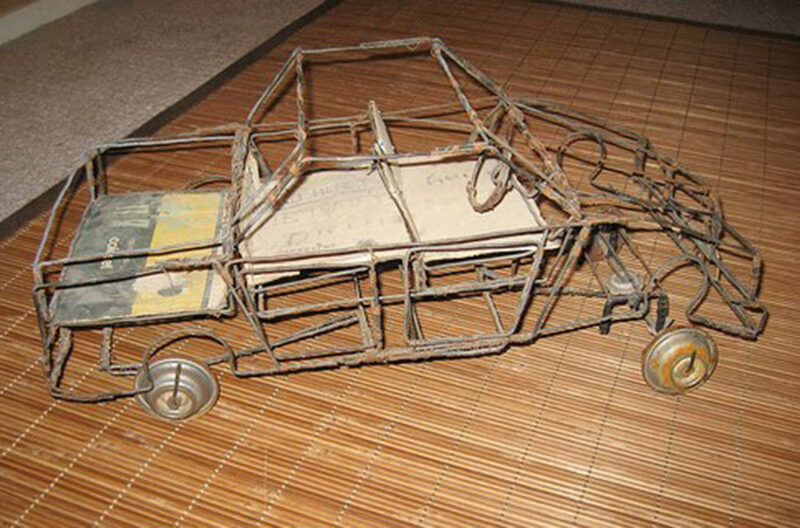 Can you build your own toy car? 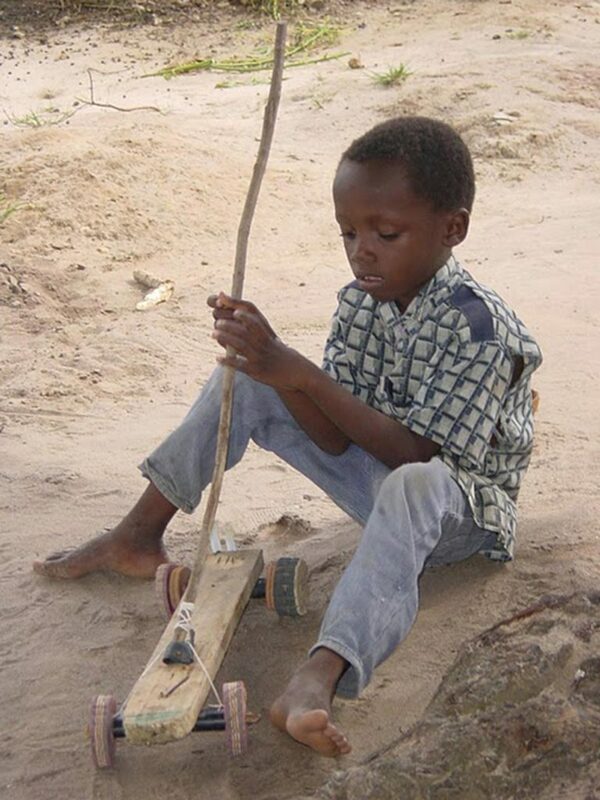 Kids in African countries such as Ethiopia, Malawi and Kenya love to play with toys that they buy in stores or receive as gifts…just like the children in your afterschool program. 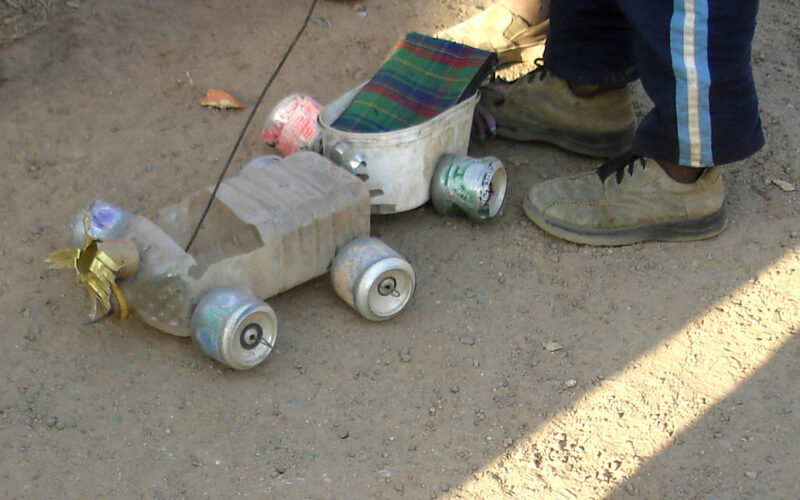 In many countries across Africa, some children might not have a toy that they would like…so they improvise and make their own out of whatever they can find. 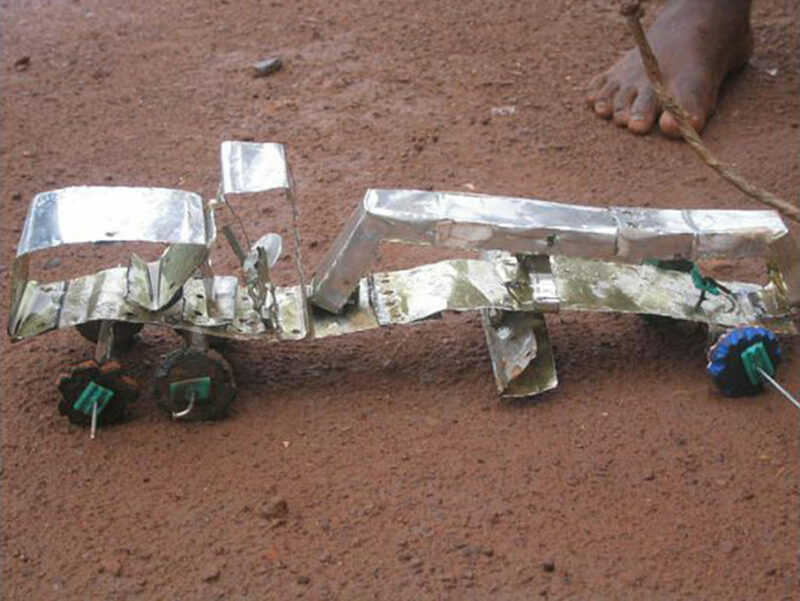 This activity, called “Mekena” in Ethiopia and “Galimoto” in Malawi and Kenya highlights how inventive and industrious children can be when they put their minds to it. Gather all materials. 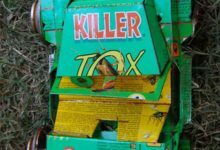 It may help to send a letter out to parents asking for their excess plastic bottles and caps, cardboard, foam, etc. from home…many families have an abundance of many of these materials. Be creative—the list above is a suggestion, but there are lots of materials that you might use in this activity. 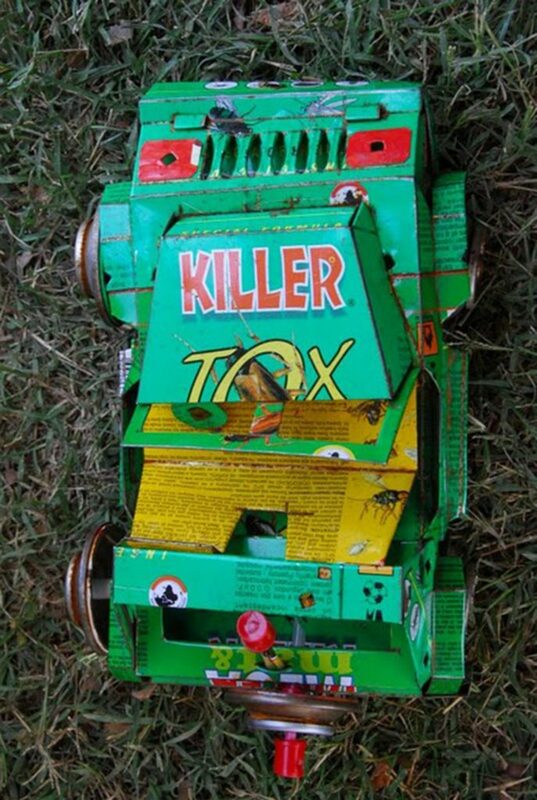 Ask your students if any of them have ever played with toy cars or trucks. What are they usually made out of? 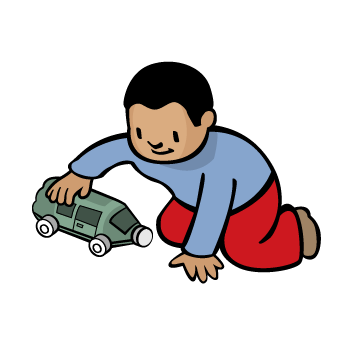 What might they do if they wanted to play with a toy car or truck, but didn’t have one? 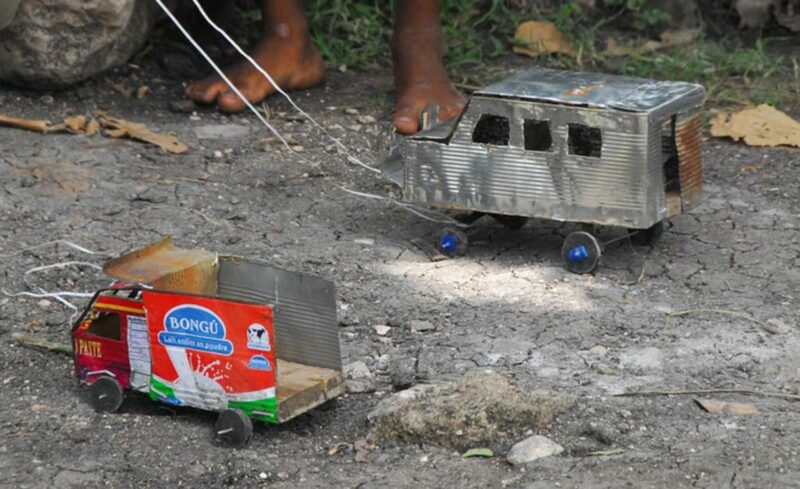 Can they imagine making their own out of materials they could find around the house or afterschool center? Read to your students the Mekena Story, “Mengistu Lemma – the Master Mekena Builder”, from this curriculum. Then, show your students the materials you have gathered. Do they think they can make a Mekena out of what you have shown them? 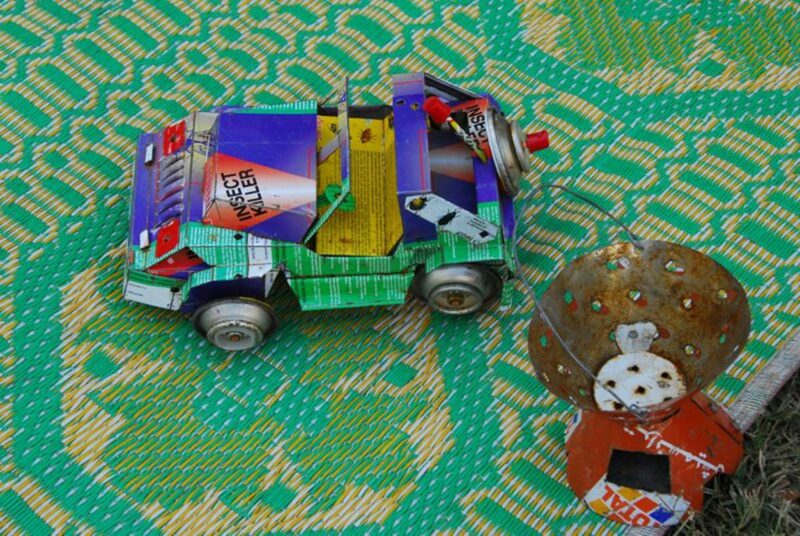 Using recycled materials, create a car or truck that you can play with! 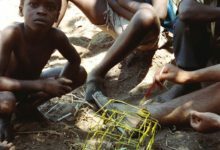 Before they begin to construct their mekenas, read the story Mengistu Lemma—Master Mekena builder to your students. You can also show them photos of different mekenas or “galimotos” from the pages following these instructions. Divide your students into teams of 2-3 for this activity. Explain the challenge to your students, and show them the materials they will use. Build your mekena! Move from team to team asking them questions about their process, especially why they chose the materials that they did and how they will turn them into a car or truck. After 10–15 minutes, bring your students together away from the materials to talk about what they have discovered. Was it easy or hard to begin making their mekenas? How are they making the wheels so that their car will roll? Ask if any teams have a design that they can share with the group, and ask them to talk about their materials and how they are creating their mekenas. Have your students return to their construction. They may continue working with their original designs, or start making a new mekena. When everyone is finished, gather the teams together to share their finished products. Then, head outside or to a gym to roll their creations around! Show students the mekena/galimoto images included in Resources, above; or search for mekena or galimoto online. 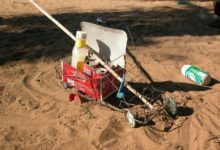 What kinds of materials did the children who made these vehicles use? 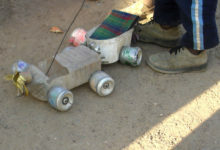 Do they notice that some of the vehicles have rods attached to them that allow the children to steer their mekenas as they roll them around? Could they add a similar steering stick to their mekena? 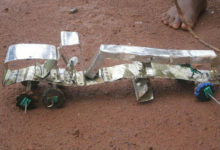 Children that create mekenas often use scraps of wire to do so. 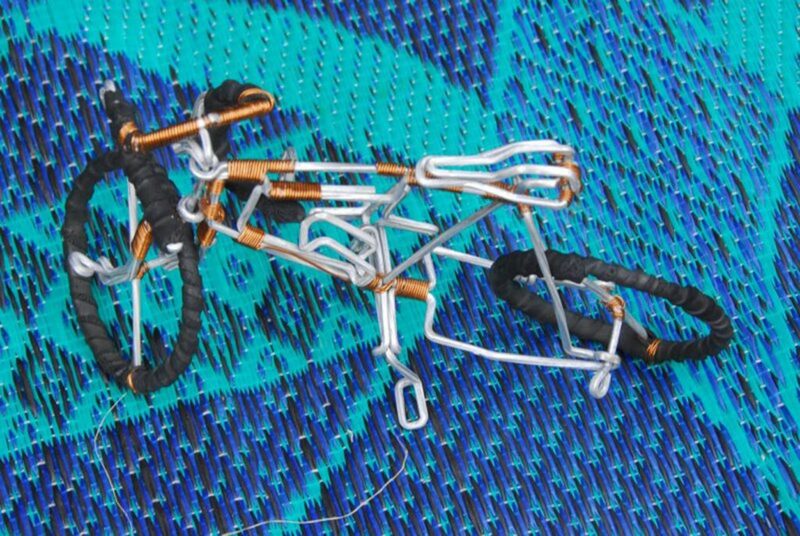 We have not suggested using wire—instead we suggested pipe cleaners, which are easy to find and are relatively safe to use. 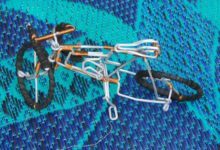 But pipe cleaners are not very stiff, so if you have access to stiff wire and are working with older children, you might consider using wire. If students are struggling to discover how to make wheels that turn, find ways to direct them toward a solution in which they use thin dowels or wooden skewers that turn inside straws. 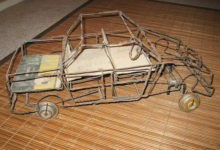 The straws are connected to the body of the mekena and the wheels are attached to each end of the dowel or skewer. Don’t tell them this solution, but rather ask them questions that guide them there. 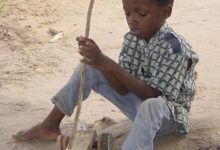 In many countries in Africa, some children have scarce resources…something like a toy can be a luxury for many children. 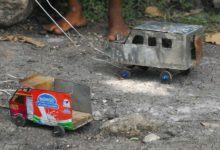 But this does not keep them from playing—many children figure out how to make their own toys or games out of whatever materials are available to them. 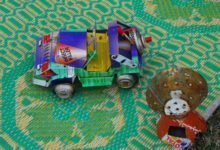 Trial and error is the best way to discover how to make these homemade toys—spend one session with your students figuring out which materials work best, then another session perfecting their vehicles. You can even ask them to brainstorm other materials after session one, then encourage them to bring those materials in to use, ask parents to donate those materials, or gather them yourself. 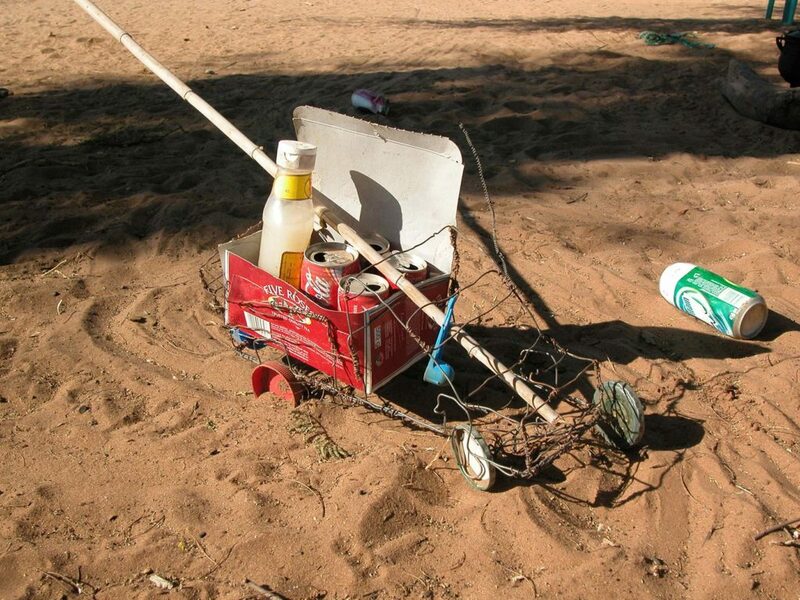 For some children it will be easier to make a drawing of what they are going to build before they do so. Encourage any students who are struggling to get started to draw out their ideas first, then build. For a literacy connection, find the book “Galimoto” by Karen Lynn Williams. 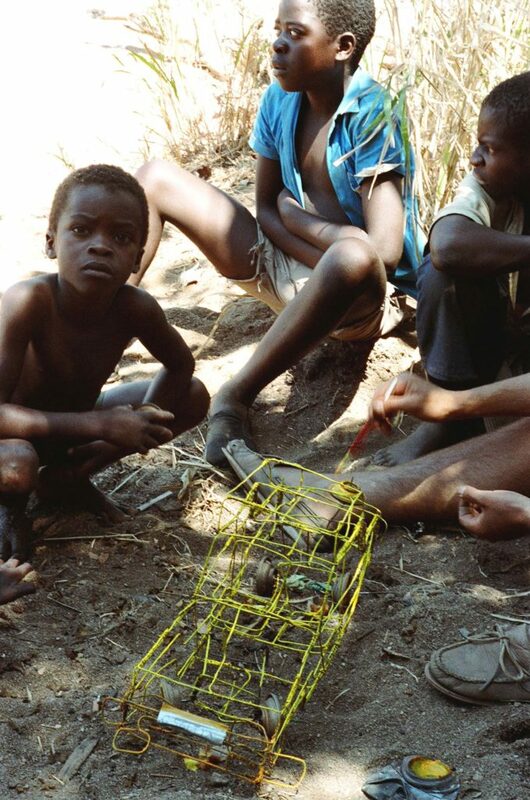 It tells the story of a young boy gathering enough wire to make his own Galimoto, or Mekena.